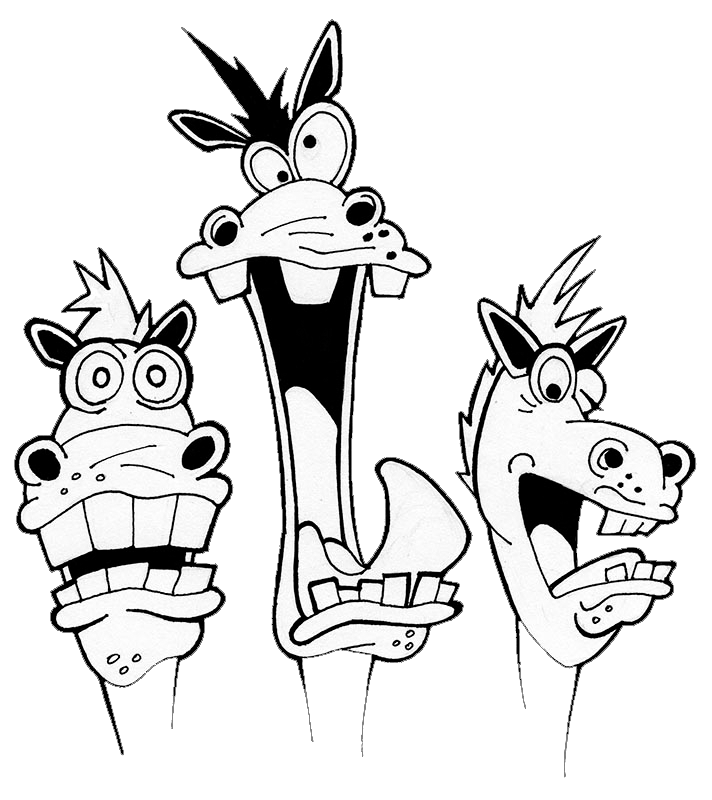 Crazy Horses is a professional family run company. Need a disco for your party or anniversary? You’ve come to the right place! Corporate events, Birthday Parties, Christening’s, Anniversary’s, Wedding’s, School Disco’s and School Prom Nights. Our DJ’s are always smartly dressed for your functions. and we pride ourselves on being always ready to go the extra mile to make your event a success. Our Disco’s come with a Full Light Show, Lasers, Smoke Machines and up to date sound systems using computer technology. 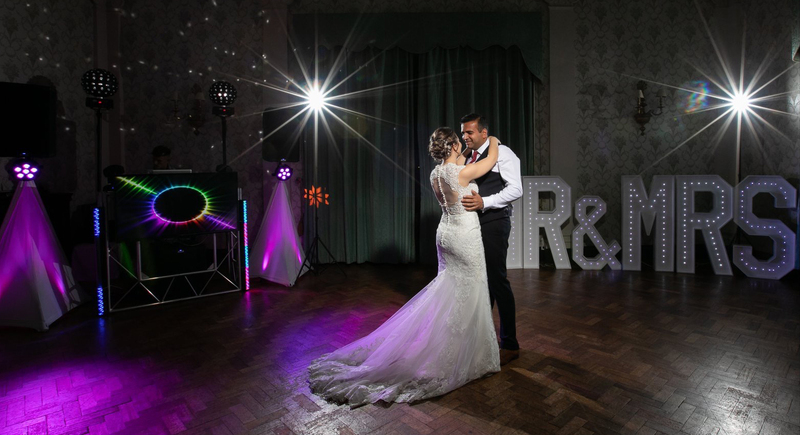 If you have a pre-selected play list of your favourite songs we are happy to make sure your songs are available at your function. Requests can also be made throughout your event and we will do our best to facilitate these. We have public liability insurance, and all our equipment is PAT tested.